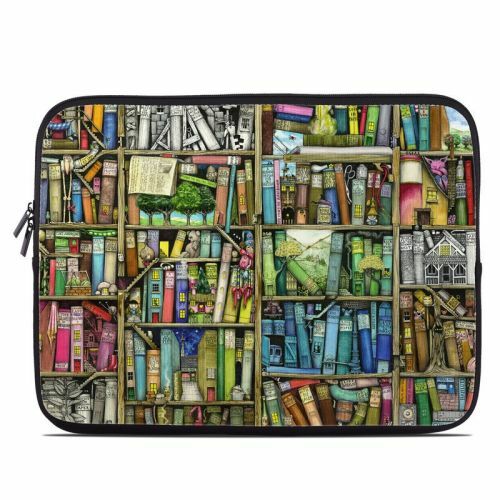 iStyles Lenovo ThinkPad Yoga 12 Skin design of Collection, Art, Visual arts, Bookselling, Shelving, Painting, Building, Shelf, Publication, Modern art with brown, green, blue, red, pink colors. Model LY12-BOOKSHELF. 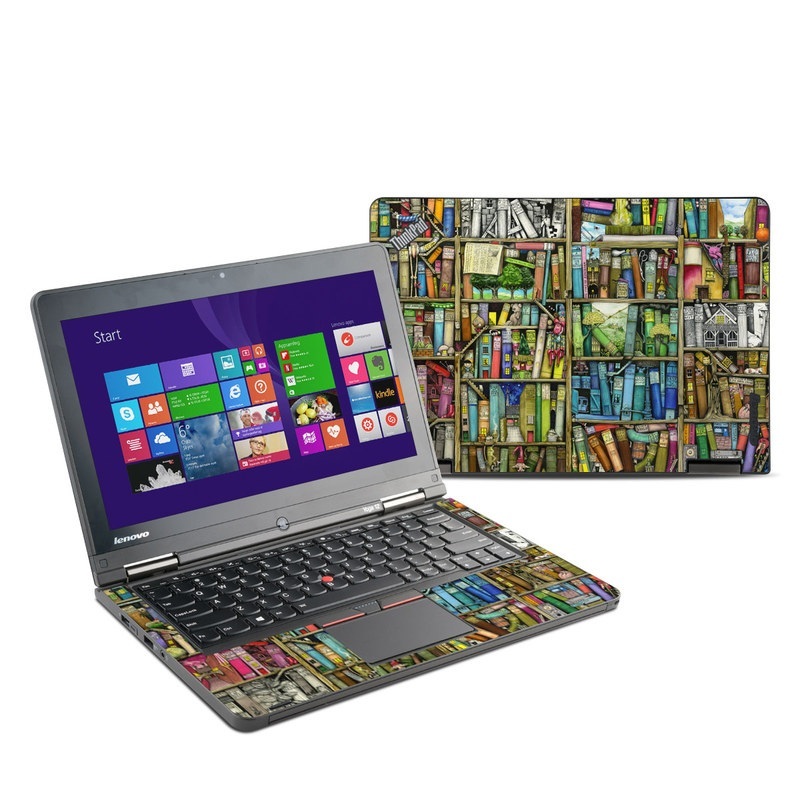 Added Bookshelf Lenovo ThinkPad Yoga 12 Skin to your shopping cart.